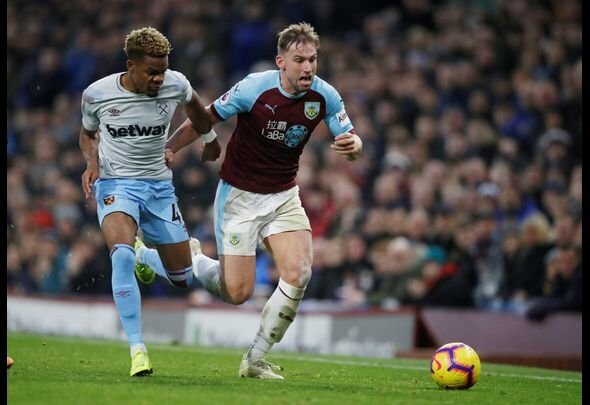 West Ham United winger Grady Diangana came on for the injured Manuel Lanzini on the hour mark in the 2-1 defeat to Manchester United on Saturday, and it is safe to say that the fans here were not too impressed with the contribution – or lack of contribution that he made – when he came off the bench. This is rather unfair, as to be honest, he has not played much of a role for the Hammers recently. They were enduring a bit of bad luck as it was, and to hammer Diangana in this way shows just how frustrated they were with everything that went on. A few of the fans have suggested that he goes out on loan, preferably to the Championship, which does not seem like the most far-fetched idea in the world. At his age, going out on loan would help him experience the first team action that he is not getting on a regular basis with the Irons. Diangana needs a loan spell in the championship. Can't complain with the performance. Only criticism I have is that diangana looks lacksidasical and strolls around a lot not anticipating play. Would of rather of seen Holland. Diangana needs to go out on loan.